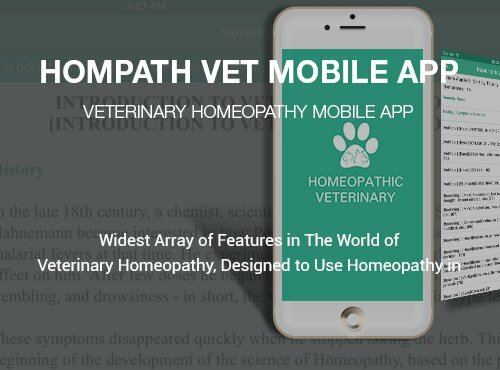 Hompath Vet Mobile App is a Veterinary Homeopathy Repertory Mobile App designed to use Homeopathy in Veterinary practice. 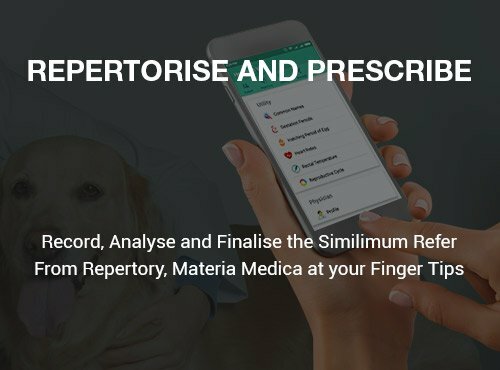 The mobile app has 3 repertories including Veterinary Repertory by Dr. Surjit Singh Makker, Boenninghausen & Boericke, 18 Veterinary books from James Moore, John Rush, Ruddock E.H., Harndall J S. & Surjit Singh Makker. 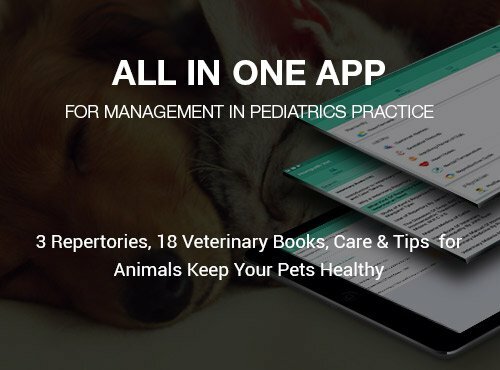 Ideal app to manage your pets' cases, Repertorise, Prescribe; anytime, anywhere. 3 Repertories including Veterinary Repertory by Dr. Surjit Singh Makker, Boenninghausen & Boericke. Vet Prescriber: A manifestation of most common Veterinary diseases. Search from huge database of repertory, veterinary books. 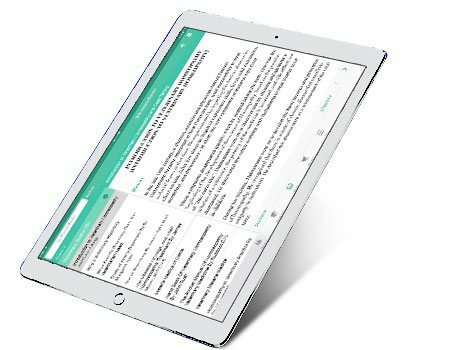 Browse swiftly through thousands of rubrics across latest and most authentic Homeopathy repertories. Record the precise rubrics with just one touch and get the best Homeopathic remedy in the shortest time. Priceless data on homeopathic case taking in animals, veterinary repertory, how to give remedy, diet and feeding in animals. You are benefitted with 18 Veterinary books from James Moore, John Rush, Ruddock E.H., Harndall J S. & Surjit Singh Makker & A Vet Prescriber, a Manifestation of most common veterinary diseases. 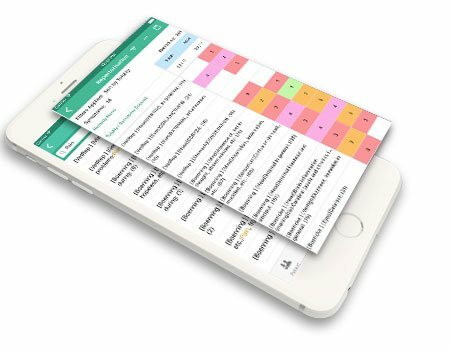 The Quick Case Record feature of the Hompath Vet Mobile App allows you to record rubrics as the symptoms of the pet are narrated and are automatically repertorised. You can find your similimum and prescribe the right remedy in no time. 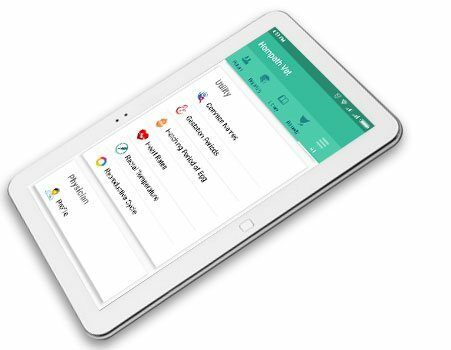 The Patient Management System allows you to save all pet data along with owner details and prescriptions in the app itself. Shield all the vital information of your pet cases and access it at any moment. 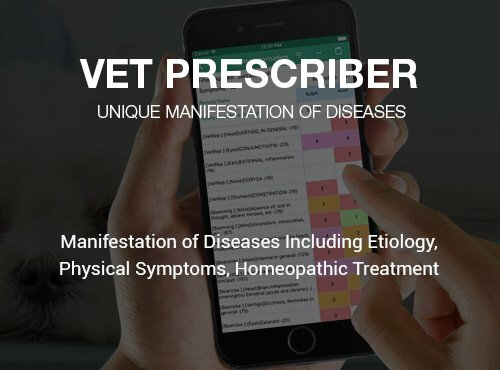 The Veterinary Homeopathy Mobile App has section on useful utilities on First Aid, Emergency Care, Gestation & Hatching period, Reproductive Cycle to advance your vet knowledge. Get latest and authentic 18 books on veterinary homeopathy, 3000+ homeopathic remedies and 1400 Keynotes of homeopathic medicines powered by an intelligent search all in one Homeopathic App. 3 Repertories to Search, Browse & Record from including Veterinary Repertory by Dr. Surjit Singh Makker, Boenninghausen’s Characteristics repertory, Boericke Repertory. A unique book on maifestation of diseases including Etiology, Physical Symptoms, Homeopathic Treatment. An easy to understand & Use, this app for non-homeopathic veterinary doctors too. Hompath Vet Mobile App app brings to you impressive filters to make your Repertorisation effortless. Selectively repertorise by remedy property, mineral, drug mark, author filters and minimize your search for the appropriate Homeopathy remedies. 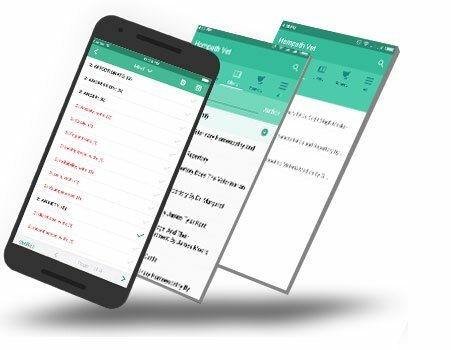 The Homeopathic App includes complete information of 3000+ Remedies across Materia Medica books with keynotes, remedy relation, properties and much more. Your device should have following basic system configurations to run Veterinary Homeopathy Mobile App.